SAN ANTONIO, Texas – As the nation celebrates July 4th, one injured army veteran will spread laughter and hope through humor. Bobby Henline is an Iraq war veteran who survived an Improvised Explosive Device attack that killed four of his fellow servicemen. 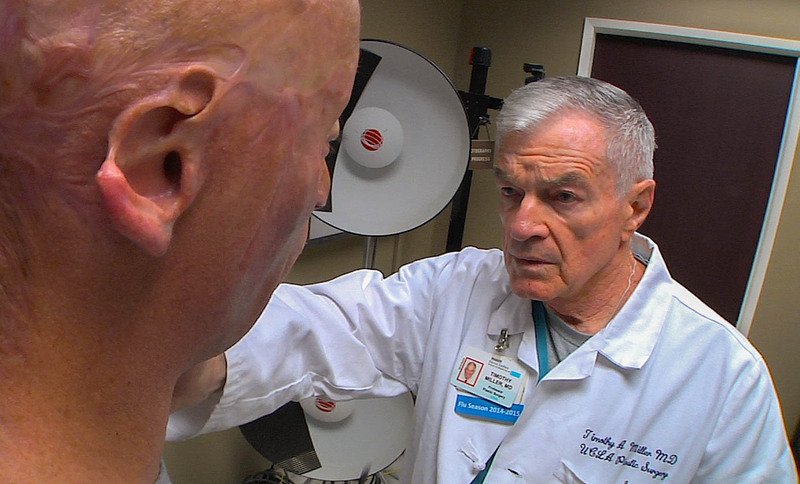 Bobby was the only survivor of the blast, which left him with severe burns covering almost 40% of his body. Today, though his face and body are scarred, this wounded warrior has the courage to do something many people would not – He takes the stage at comedy clubs and turns his personal challenges into laughter and smiles. Bobby’s stand-up routines are a way of standing-up for so many other disfigured veterans who fought for our freedom and now endure whispers and stares as a result of their injuries. Bobby has now had close to 50 surgeries, his most recent was in June as part of UCLA’s Operation Mend program. 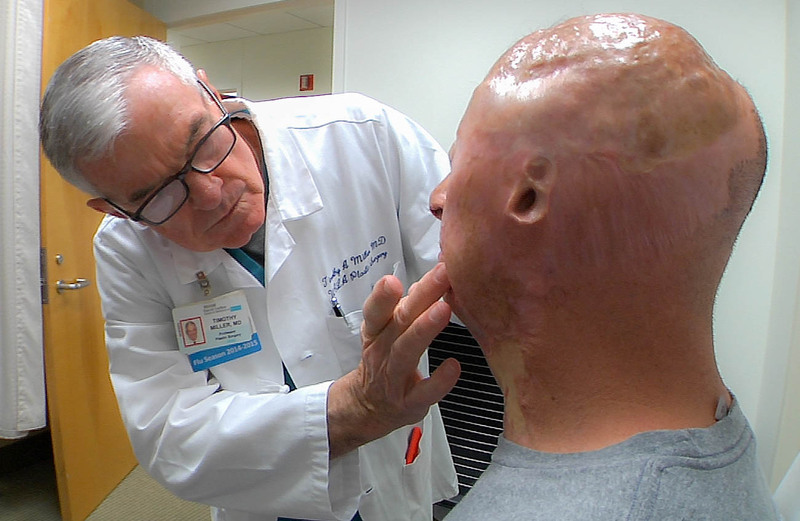 In fact, he just returned to his hometown of San Antonio from treatment at UCLA where he underwent additional reconstructive surgery on his face, ear and neck that will help him gain more function. Partial proceeds for the week will be donated to various military support groups. For media availability and access please contact Shannon McCormick atshannon@mediasourcetv.com or 614-477-2719. A veteran of Desert Storm by age 19, Bobby was inspired to re-enlist in the Army after the attacks on September 11th, 2001. On April 7th, 2007, Bobby’s Humvee was hit by a roadside bomb just north of Baghdad. Of five men in the vehicle, Bobby was the only survivor. 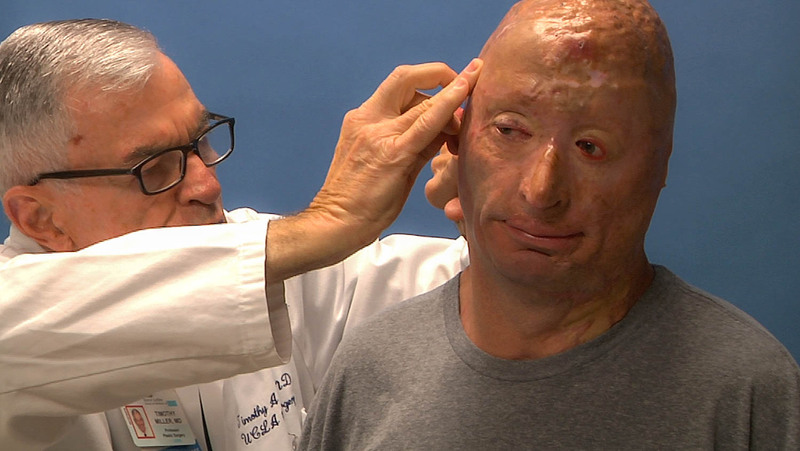 He spent six months in the hospital and to date has undergone nearly 50 surgeries. 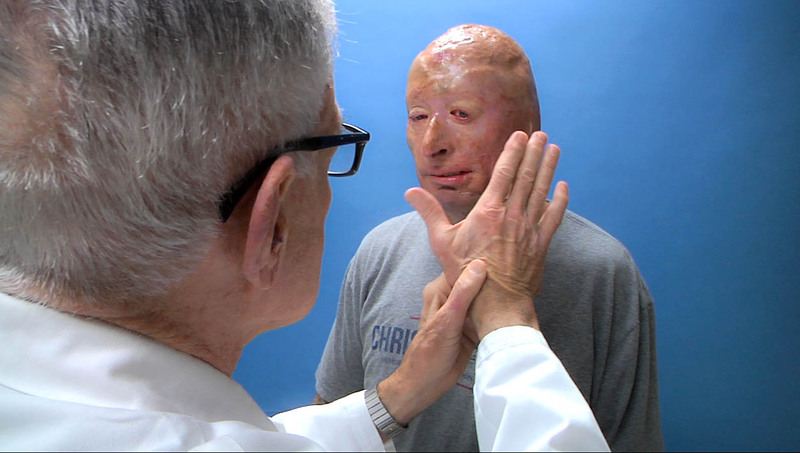 Bobby believes his mission is to help create awareness for burn survivors, to inspire people to live life to the fullest, and to heal others through his story and laughter. Bobby’s self-deprecating comedic style will leave you in stitches.